All the best Chrysler Dodge Jeep Ram models can be found at Texan Chrysler Jeep Dodge Ram. The opportunity to help people in the Baytown area to get the car they love and deserve is what we’re here for. The city of Baytown can be found in Harris County, and even in Chambers County. This city was incorporated on January 24th, 1948. Even though Baytown was incorporated in 1948, the area was initially settled in 1822. Baytown was originally three different towns, including Goose Greek which was named due to the fact that many Canada geese wintered at the local bayou. There are many fun things to check out in Baytown! Some of these places include the San Jacinto Mall, the Baytown Nature Center, and the Royal Purple Raceway. A few notable people from Baytown include Quentin Coryatt, Raelynn, Gene Kelton, Clint Stoerner, and Renee Zellweger. 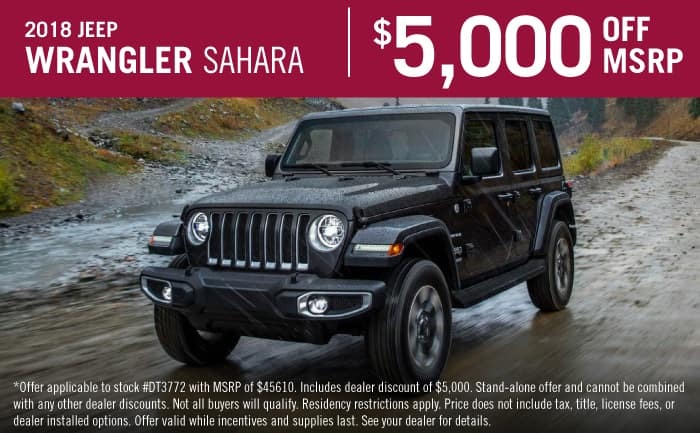 If you’re in the market for a new Jeep, check out the 2019 inventory at Texan CDJR! For folks living in the Baytown area, we can help you find the right new car to suit your needs right from our online site. It’s a fact of life that everyone has different needs of their daily driving, and so we maintain a wide inventory of vehicles to ensure you find the one of your dreams. Are you currently shopping around Baytown, Texas for a used vehicle? 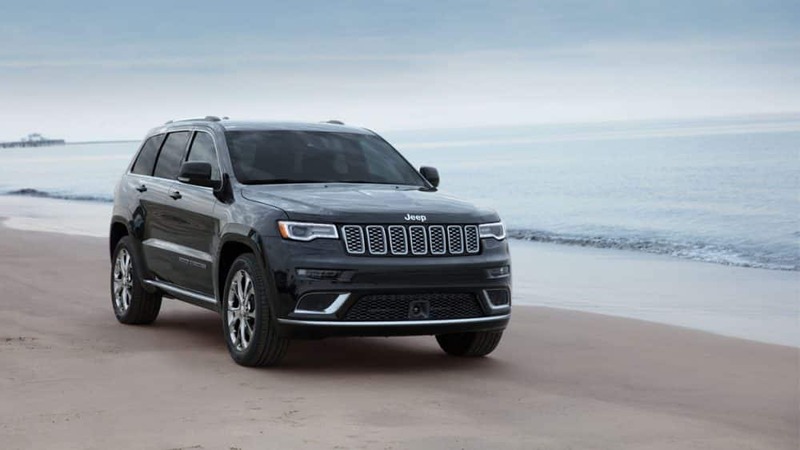 Start and end your search with Texan Chrysler Jeep Dodge Ram and save yourself time and money. Our pre-owned inventory has a wide variety of cars, trucks, and SUVs by many of today’s top automakers. Everyone deserve to be able to afford a car that supports them, and Texan Chrysler Jeep Dodge Ram is ready to assist. The secure finance application form can help get you started in getting your car loan. When we receive the application, we’ll look it over and one of our friendly staff will contact you as soon as possible. With years of training, our skilled mechanics have what it takes to diagnose any problem on your Chrysler Dodge Jeep Ram vehicle. If you’re having trouble finding certain parts or accessories, our experienced staff can aid you. If you’d like to make an appointment with our service staff you can do so by creating a vehicle service appointment here on our site.